Welcome to another edition of ID this cosplay, lol. 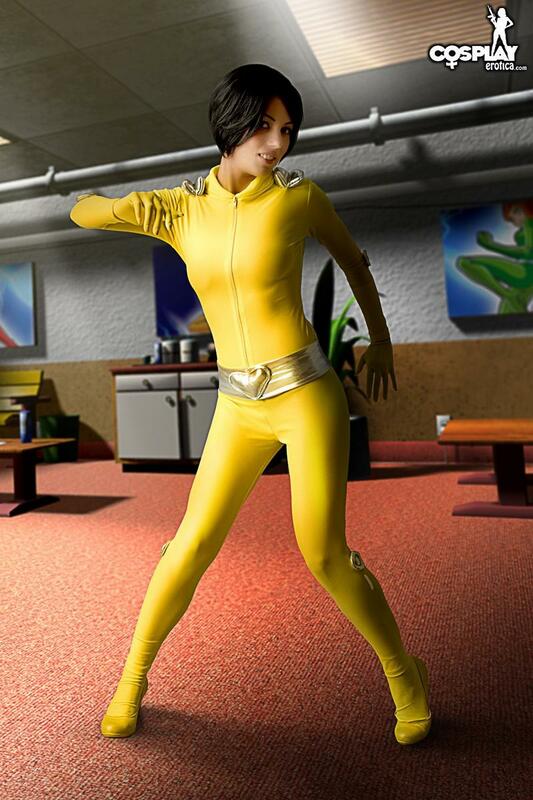 Her name is Devora and she's a beautiful brunette in tight yellow costume, anyone knows who she is ? 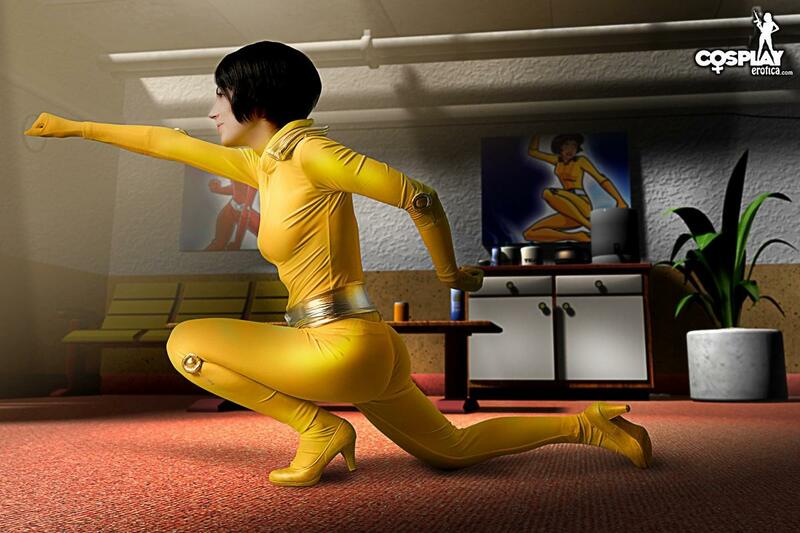 Is she from a video game ?